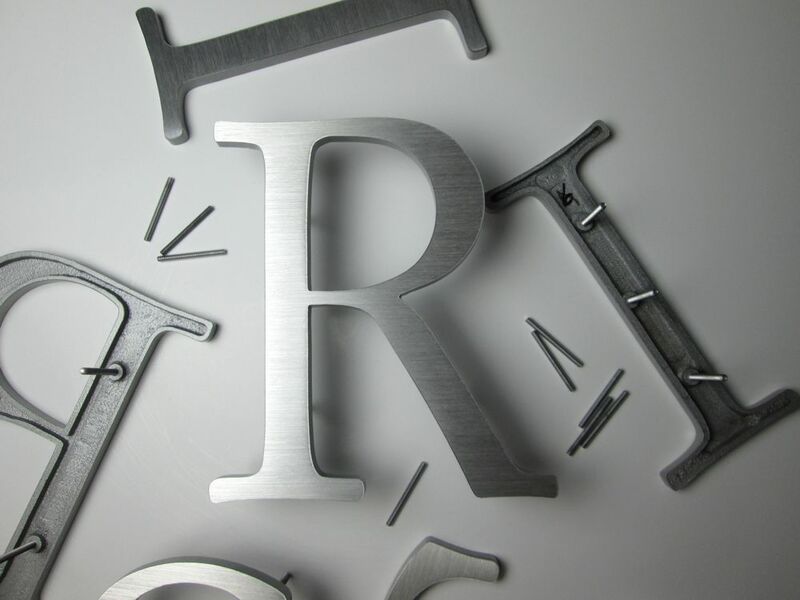 Makers and suppliers of quality cast metal letters and numbers. Cast metal letters custom made to order in either aluminium or bronze. 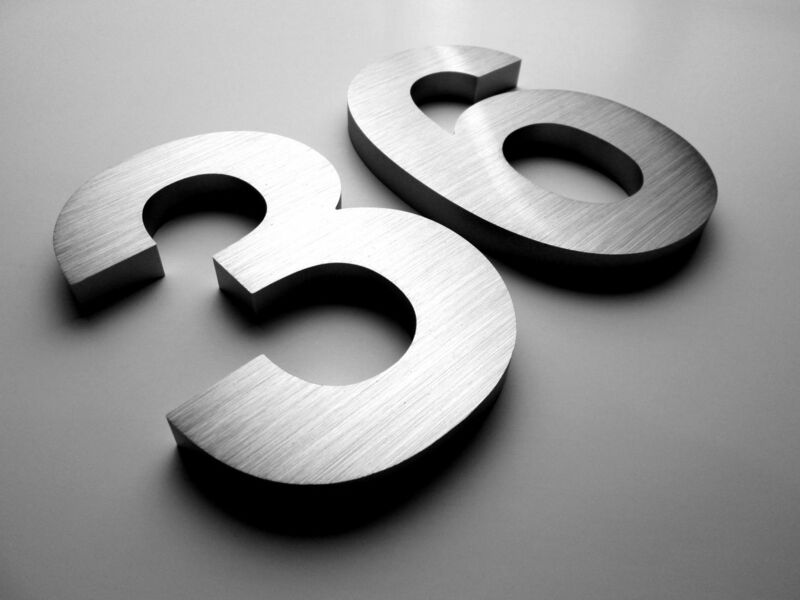 Cast metal letters and house numbers custom made to order in aluminium. Contact us for advice and a price. Cast bronze letters and numbers are also available.